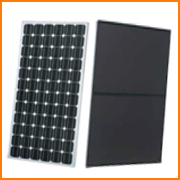 We provide PV modules from recognized A grade vendors for good efficiency and time tested performance. These highly efficient PV modules helps you to derive maximum energy out of Sunlight and maximize the savings. » High Power Module using mono/poly-crystal Silicon solar cell. » Bypass diode to minimize power drop caused by shade. » Anti-Reflection coating to improve cell Conversion efficiency. » Lead wire with weatherproof connector for output terminal. » A-Si, Cd.Te, CIS panels. » Lead wire with weatherproof connector. » Single/Double LED/CFL Lamp for high light Output. » High Efficiency Poly-Crystalline Module. » Battery Box & Luminaries casing for long life. » Lead Acid Battery for lower topping requirement. » Auto Dusk to Dawn Operation. » Provides uninterrupted & stable Power as per customer load requirement. » Battery Back-up to operate load during night and non-sunny days. 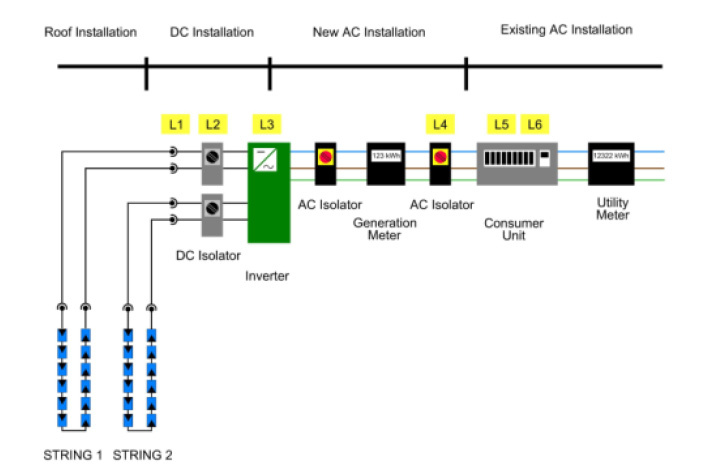 » Solar PV & AC-Mains/ DG can also be combined to provide Stable & continuous power. » Solar PV Power Plant Capacity range from 500W to 25 KW. » Solar home lighting and lanterns. » Direct feeding of power from PV panels to Utility Grid. 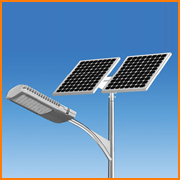 » Feed powers during peak hours & helps in grid stability. » Help reduce T& D losses by improving System voltage & Freq. » Generates Power at the point of use to meet partial & peak Load demand of the building (for captive consumption). 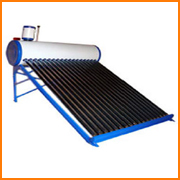 We provide all kinds of solar water heaters. » Saves up to 70% on electricity bills. » Eco friendly, No noise, No smoke, no electrical shocks, No fire hazards. » Better performance in winter and cloudy days. » PUF Insulated Stainless Steel Inner Tank.